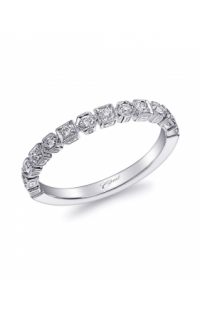 At Leslie Jewelers, we have been helping couples say “I do” since 1935. 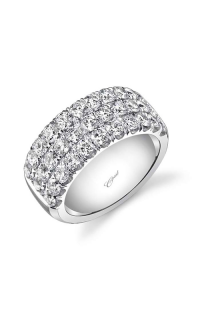 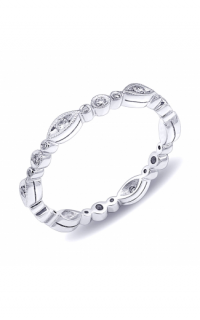 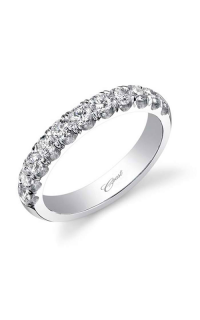 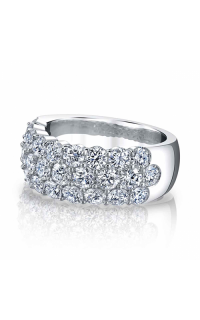 We are delighted to offer a magnificent selection of wedding ring styles for men and women. 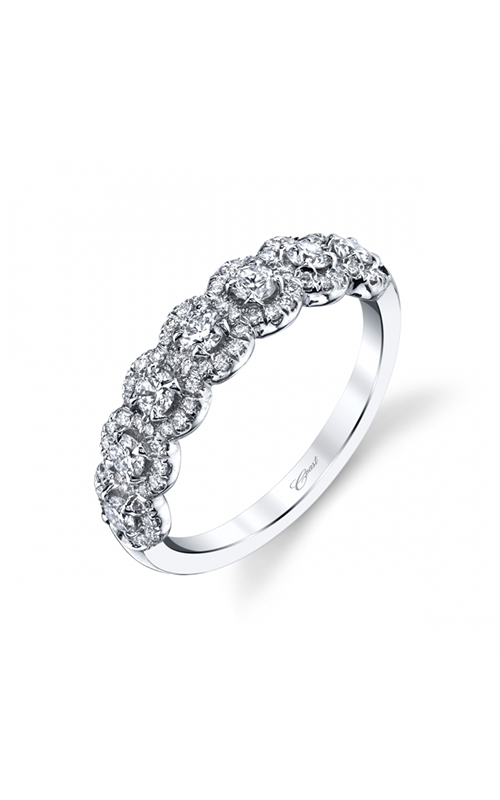 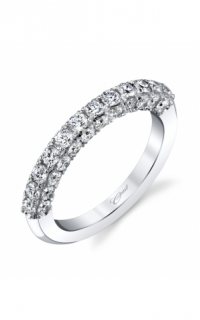 This captivating Ladies Coast Diamond wedding ring is exceptional. 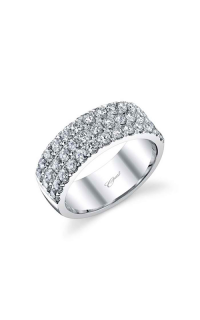 It is available in 14k rose gold and comes from the Wedding Bands collection. 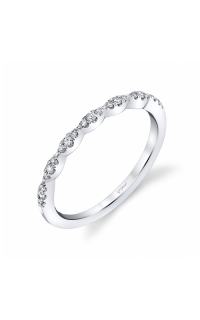 Wedding rings are a unending reminder of your enduring commitment. 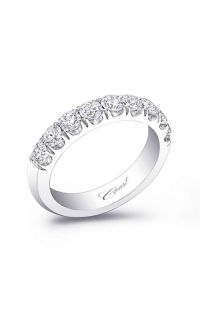 When you select a wedding ring from Leslie Jewelers and you can rest assured it will be worn and enjoyed for generations to come.